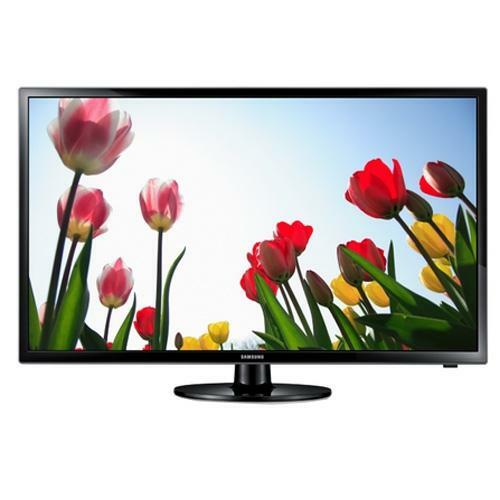 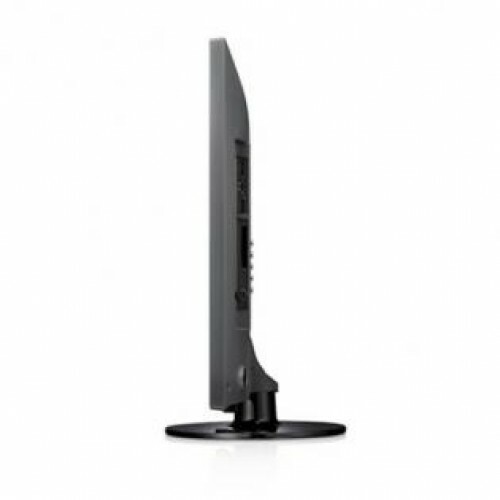 Samsung UA24H4003AR LED TV Monitor delivers 1366x768 (WxH) HD Resolution with Mega DCR contrats ratio.This monitor is built in 23.6 Inch HD LED type display with 1 HDMI, 1 x USB, 2 x 3Watt Speaker and 561.8 x 163.8 x 384.2 mm dimension.It has 33 W (max), 0.5w W (stand-by), 25w W (Energy Saving Mode) power consumption with 3W x 2 Sound Output (RMS), Down Firing + Full Range Speaker. 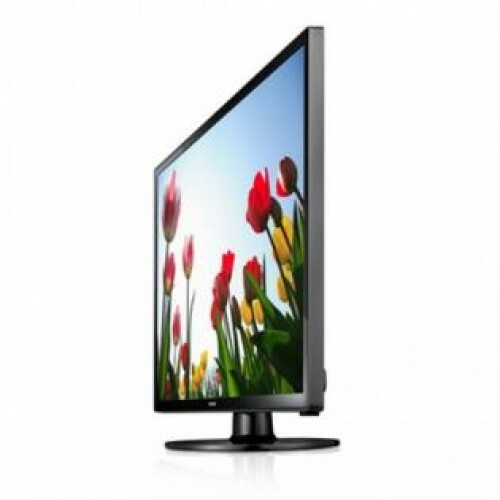 In this LED monitor using an advanced picture quality improvement algorithm where Samsung’s Wide Color Enhancer Plus drastically improves the quality of any image and uncovers hidden details. 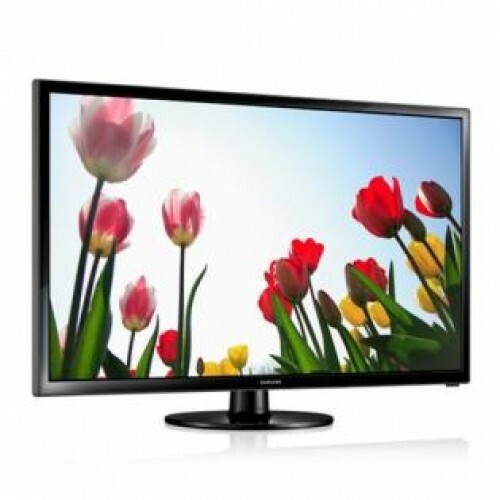 You can watch movies from your USB port and enjoy your favorite movies on a rich, HD quality screen and experience a wide variety of content in the comfort of your living room on your TV.This exclusive Monitor provides 3 years of warranty.